The Phillies have some competition. 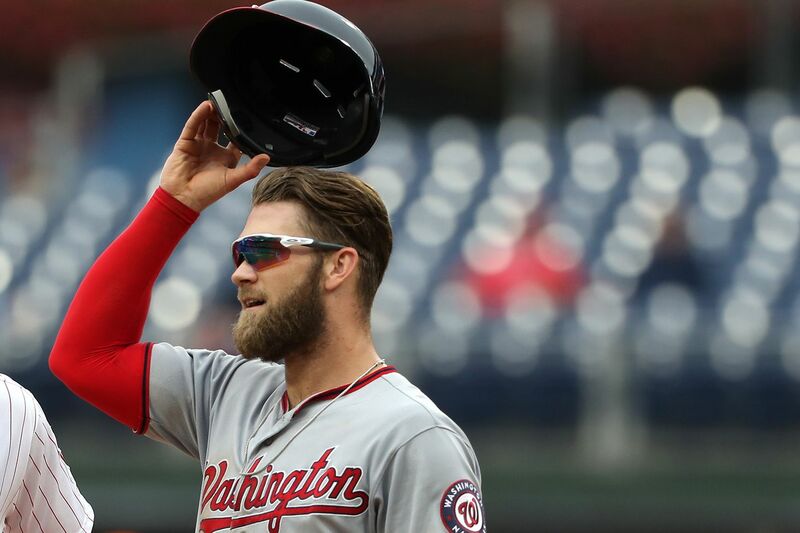 The Los Angeles Dodgers swooped in to Las Vegas over the weekend in an attempt to woo free agent Bryce Harper. What does this mean for the Phillies? Will it involve even more “stupid money?" Matt Breen, Bob Brookover and Scott Lauber explore this ongoing saga in the latest episode of Extra Innings, a new podcast from the Philadelphia Inquirer. They also discuss at which point the Phillies will walk away from Harper, and if fans and observers are starting to experience some Harper fatigue. Plus, they weigh the impact of Harper’s decision against what it means for other free agents in the coming years, and all agree -- it’ll likely come down to the money. Hear their predictions on if Harper will sign with the Phillies by listening now. You can find Extra Innings on all your favorite podcast platforms: Apple Podcasts, Stitcher, Spotify, Soundcloud and Google Play.